Departure: Monday (Except 25th of December & 1st of January). 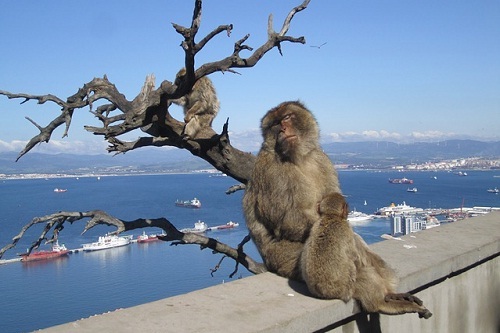 The excursion of Gibraltar is composed by an original visit led by our drivers and our totally qualified professionals guides who are going to bring you to the most characteristic places with astonishing views, all in the comfort of our air-conditioned buses. 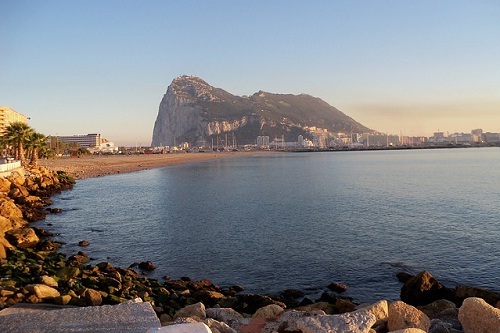 You will be conducted through typical Mediterranean streets, where you will discover all the mysteries of the famous rock, meanwhile seeing the magnificent Arab, Spanish and Victorian buildings that make Gibraltar a magic city. The first stop will be at the southernmost point of the so-called “Europe end” city, where you could admire the lighthouse coloured with English Trinity house colours, placed at 49 metres above the sea level. In a light day from “Europe end” you will be able to see the African continent, which is situated at just 24 km at the south of Gibraltar. 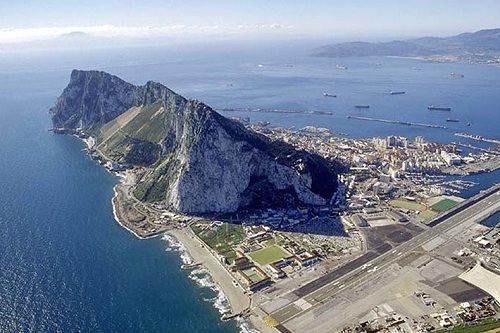 Gibraltar strait is the sea that divides both continents of Europe and Africa, and it’s the place where the Atlantic Ocean from the West encounters the Mediterranean Sea at the East, too. From “Europe end” city you will be able to see the highest point of the rock, O’Hara’s battery, where you could still see a cannon that controls the highest point of the crag. After a short sightseeing around the “Europe end” city, we will go back to our bus in which we will continue our visit to our next stop, Saint Michael’s cave, almost placed at the chasm of the rock, situated at 350 metres above the sea level. The cave is one of over 150 natural caves that you can find inside the rock, and from the first moment you will step on inside it, you will see amazing worth seeing stalactites and stalagmites. Moreover you will have the chance to take photos of them; usually in caves isn’t allowed to take photo, but in Gibraltar you wouldn’t have no problem in doing this. After visiting Saint Michael’s cave, we will continue our journey to our next stop, the enclosure of the famous local monkeys, the Barbary macaques. You will have the chance to walk aside to these monkeys, as they are totally free to go around the rock. These monkeys are very photogenic, and, although they are used to stay near people, please be careful, because they could bite, as they are wild anyway. For this reason please do not touch or feed them (it is forbidden to feed the animals), thank you. Our next stop would be the historic district “Casemates”, where the visit would end and you could enjoy your free time in the main streets. Departure Point & Time: Pick-up at your hotel in Seville city center between or meeting point assigned by the agency 08:00 am & 08:45 am. Pickup and drop off at hotel.